Hacking robots can be lots of fun. Celebrating April Ghouls Day at horrorscribes.com with this entry. A great little read, fast & furious, colorful, tension build, modern tech savvy & gore. His clown quartet went from performing a slo-mo at the crossing lights to lunatic postures, ridiculing the angry driver. The black Audi inched closer, but when Mr Axe showed off his plastic hatchet, the motorist reversed and made a wide turn to avoid the colourful foursome. Greenhead screamed as he rushed across the road towards a parking lot. "Wait," yelled Sawtooth. The 7Elevens were notorious for violence, especially dangerous at night. "This'll be great," said Bimbo as he rushed after him, followed by Mr Axe who hid the hatchet inside his bombastic red pants. Sawtooth hurried to catch up. Inside, the bright lights hurt his eyes which were already stinging from the makeup. The clowns were busy raiding the fridge, freaking out customers. As long as they swiped their smartphones to pay, the roboteller would remain unperturbed. The clown alley aimed to get a reaction from people, not from the authorities. They left the store, laughing and hollering. "Let's do the station," shouted Bimbo. Neat, Sawtooth found nothing unreasonable with the idea. The clown alley hit the subway; not a soul to be startled. "That was a waste," said Mr Axe as the other clowns loitered by the info panels. A trashbot ventured out onto the concourse. The clowns looked at each, their glee shining through the evil clown-themed face paint. "Let's hack it," offered Bimbo. The clowns agreed, grunting like gorillas. "I have an idea," said Sawtooth. "Help me load it onto a train." The quartet pushed the trashbot, their combined force overriding the robot's servomotors, forcing it to an empty platform. "Then what?" asked Mr Axe. "I'm gonna hack it to harass commuters." Sawtooth checked out the trashbot's access portals. 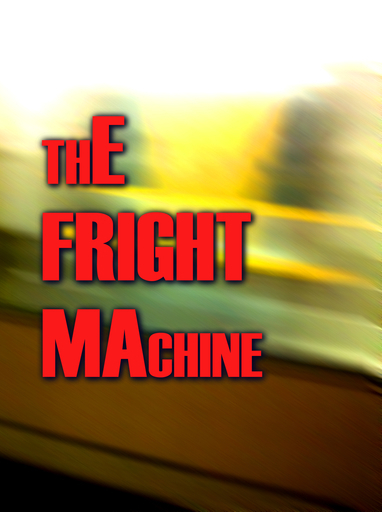 "Oooh yeah, fright machine," said Bimbo. "It's gonna be hilarious," agreed Greenhead. The train arrived, and when its doors slid open, the clowns jostled the trashbotinto the carriage. Sawtooth plugged his jailbreaker into the small socket and unleashed its application upon the robot's brain. The other clowns waited, eager to get the hi-jinks underway. Dawn rush hour would begin soon and the train would cease being lifeless. "Come on, let's do this," insisted Mr Axe. But Sawtooth found it hard to speak, "This trashbot'salready been hacked." The trashbot opened its lid. Surprised, the clown quartet leant over. They discovered a bloodied, twisted corpse wedged inside the rubbish compartment. A metal arm materialised, its triple digits slashing through the air, embedding into Bimbo's face, deep into his eye sockets. "Josh!" yelled Mr Axe as he moved to assist. Another arm, a blade, swished across his neck, lopping the head clean off. The machine turned - rushed towards Greenhead trying to flee. It slashed at both his Achilles' tendons, leaving him immobile. Still holding up Bimbo by the face, the trashbot turned to Sawtooth, who had fallen onto his arse, slipping in the pool of blood. "Boo hoo hoo," said the trashbot. 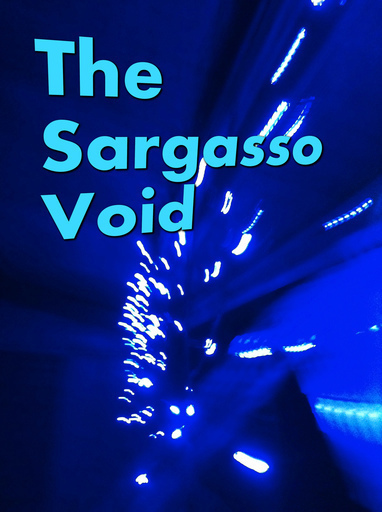 For one immortal, a short-cut through intergalactic space proves tragic, for another, an opportunity. 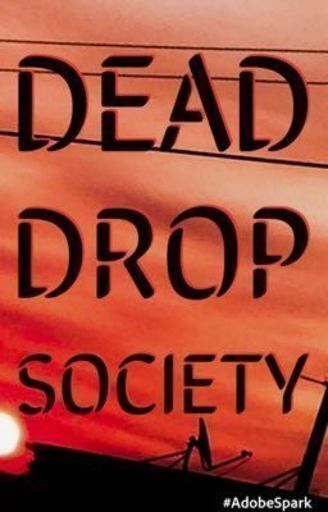 In a world where access to the internet has become so expensive only the privileged elite can educate themselves, an underground group set up secret dead drops in public spaces where individuals upload a copy of the current internet.